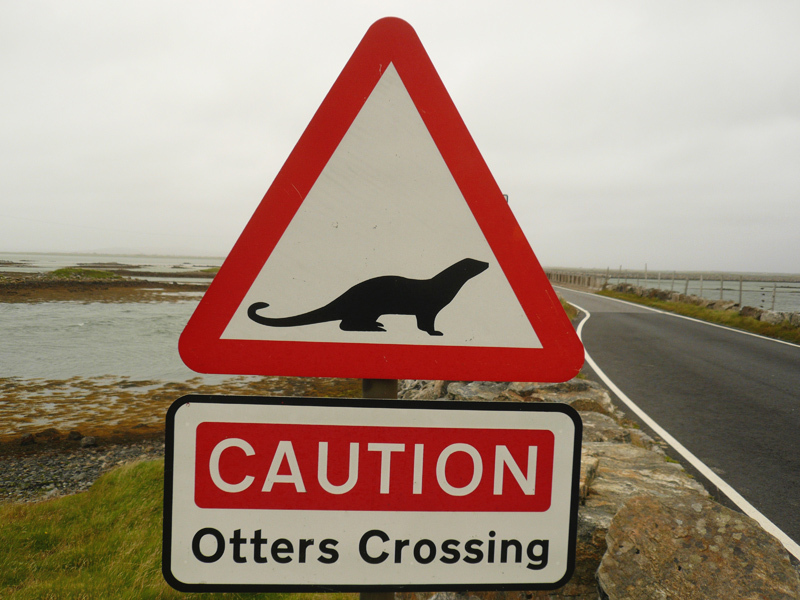 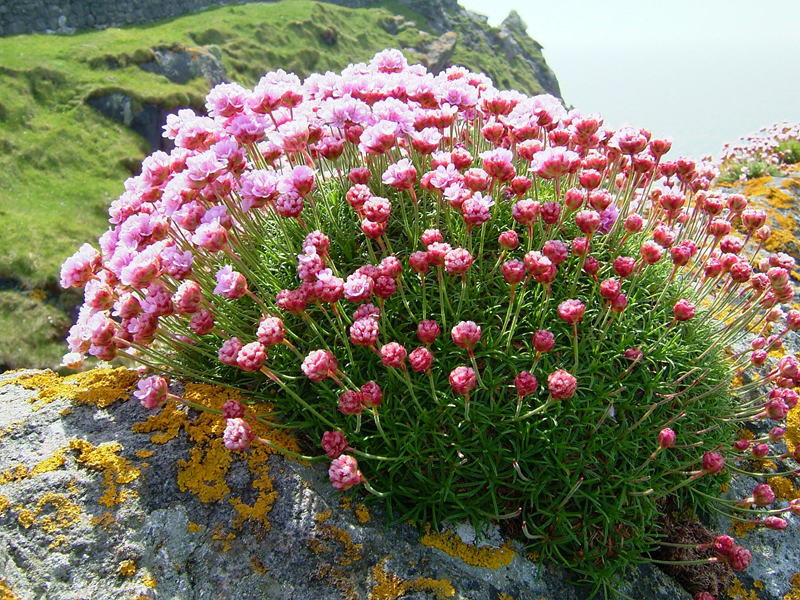 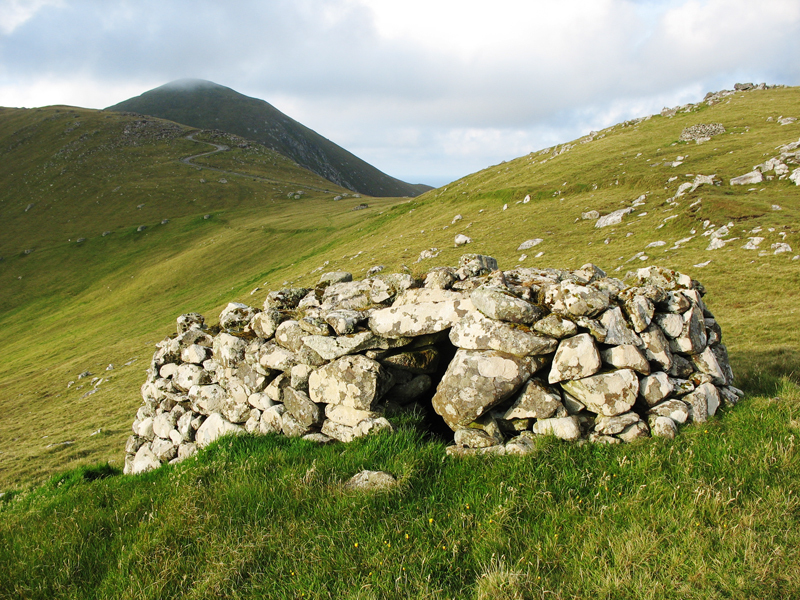 Wilderness Hiking Outer Hebrides and St. Kilda – The Great Canadian Travel Co. 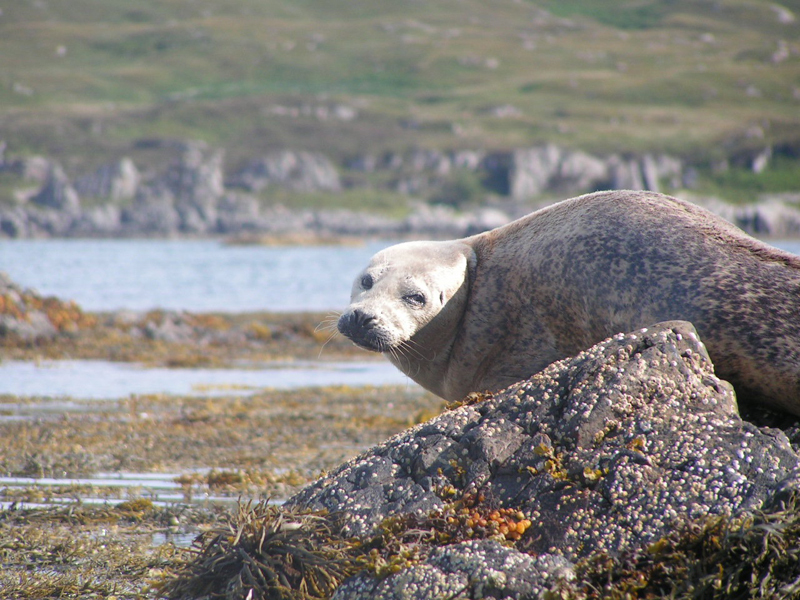 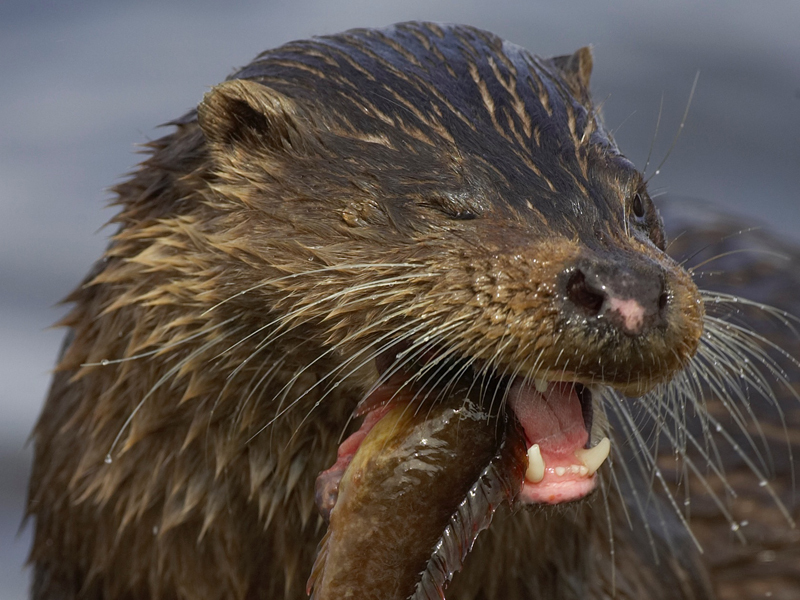 Explore the pristine Outer Hebrides island chain on Scotland’s far west coast, discovering its abundant wildlife, including some of the rarest wildlife to be found in Scotland. 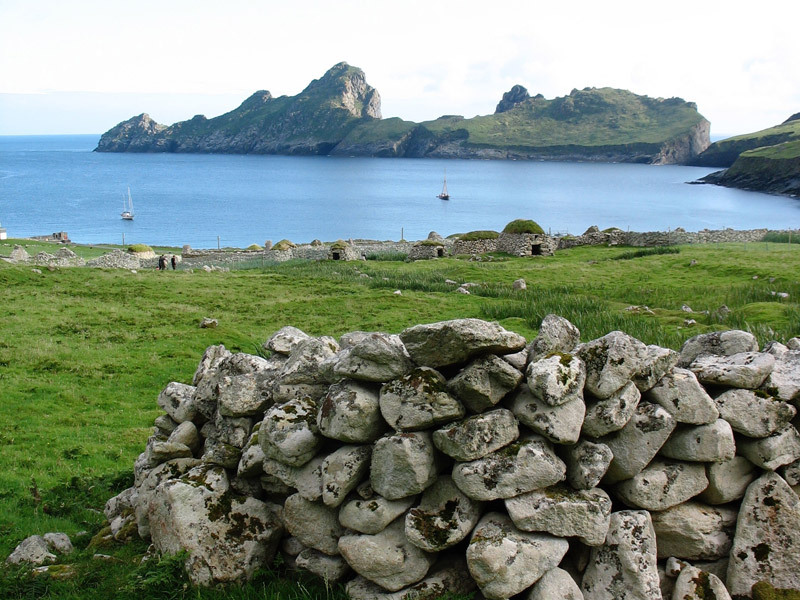 On this wildlife-focused holiday you’ll enjoy coastal and glen walks and, weather permitting, a boat trip to the incredible archipelago of St. Kilda. 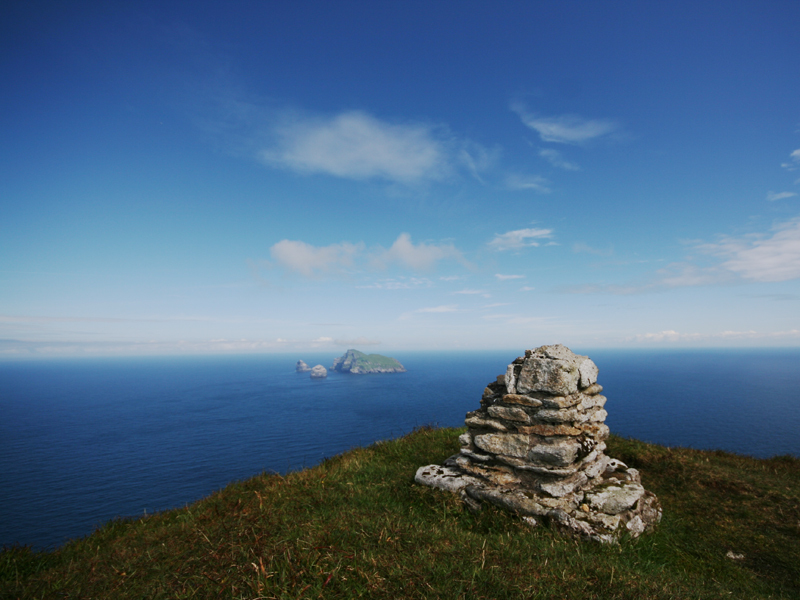 The plan for today is to take a boat trip to the famous archipelago of St Kilda. 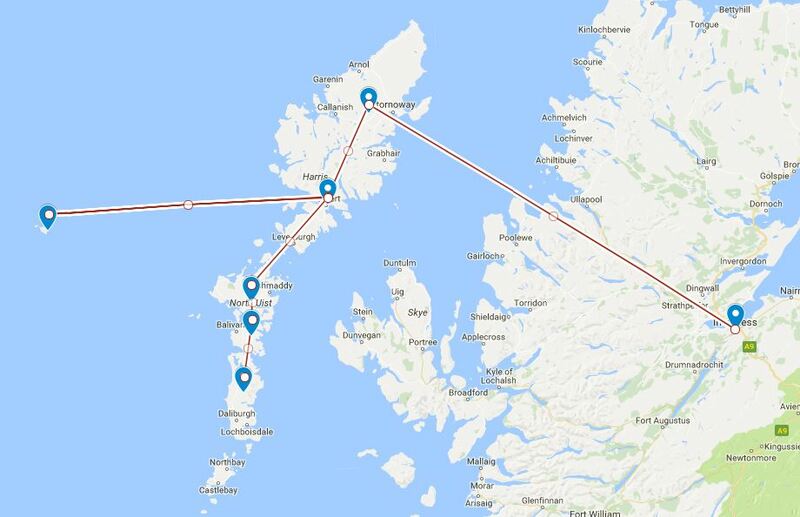 Over 40 miles offshore, visiting this amazing double World Heritage Site requires a boat crossing of about 3 hours each way. 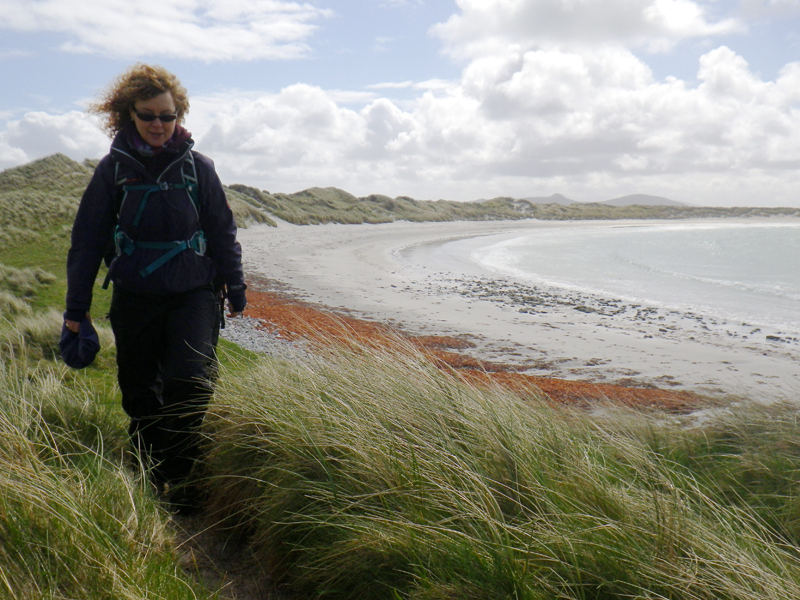 It is a challenging but vastly rewarding day. 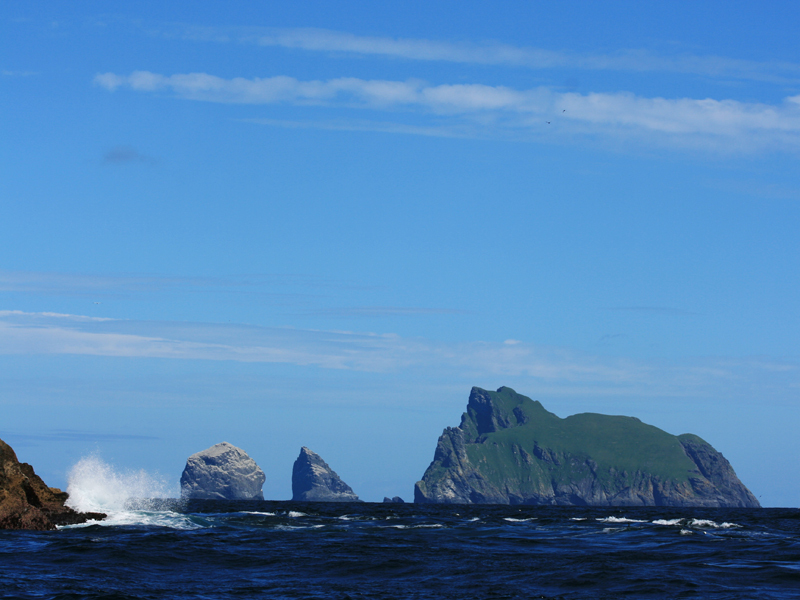 The crossing to St Kilda provides a great opportunity for marine life sightings, with mid to late summer being especially good for basking sharks. 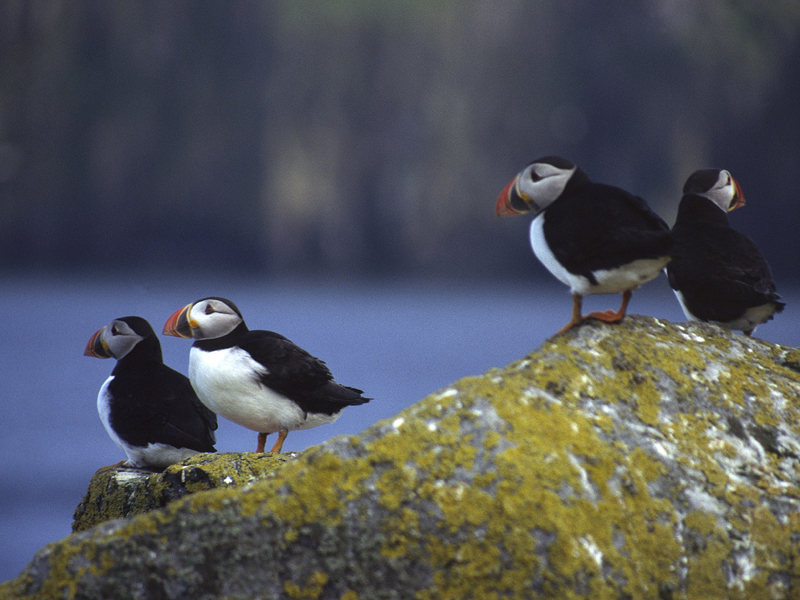 As we approach the islands we see, hear and smell the vast seabird colonies! 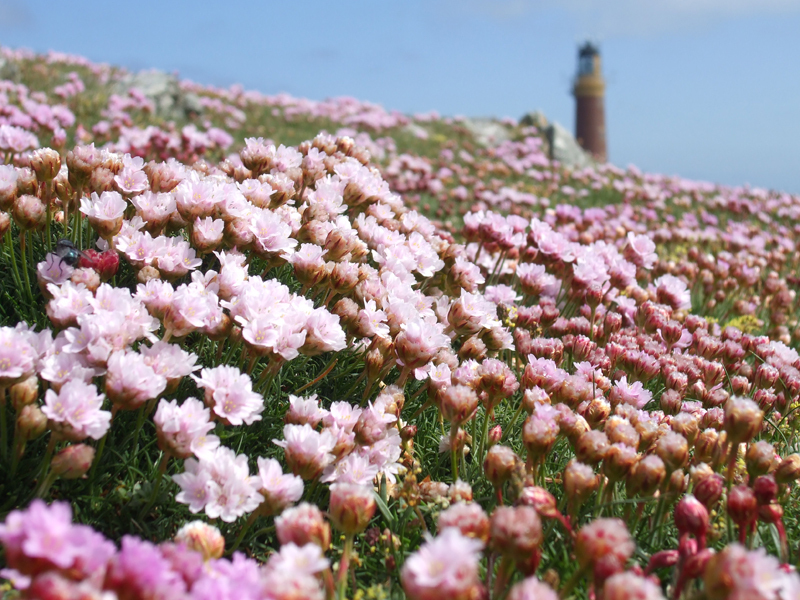 We’ll have a few hours on land to explore – with some of the highest sea cliffs in Britain, and globally important colonies of gannets, fulmars and puffins, this is a spectacular place to see. 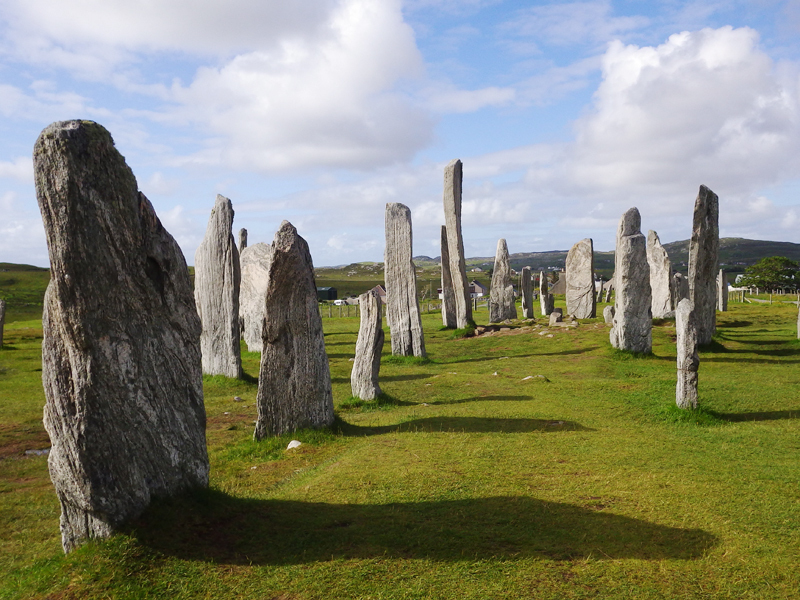 Together with the thought-provoking story of the islanders who lived here, this is one of the most amazing places you can ever visit.